Highlights and developments of the 19th CPC and election of a new generation of leadership. EXPLAINERS: WHAT IS THE CPC? Held every five years, the Party Congress is the Chinese Communist party’s most powerful body. Who joins the Communist Party of China? There are nearly 90 million members of the Communist Party of China, making it one of the largest political parties in the world. While it may be easy to see the CPC as a monolithic body, it’s actually a complex organization that has changed a great deal in its 96 years. CGTN's Lisa Chiu explains how the makeup has changed. How Chinese leaders get elected? A closer look at the people now serving on China's Politburo Standing Committee, with an introduction to some familiar faces—and a few new ones. China has revealed the new CPC leadership, ending months of speculation about the names of the five new standing committee members. Now the focus turns to policy direction. A look at who the new leaders are. Over the past week, Chinese officials discussed their goals for the next five years; from the economy to the environment, and from developing a world-class military to eradicating poverty. They've also elected new leaders. China’s 19th Party Congress comes to a close as Xi Jinping’s political thoughts become an official part of the Chinese Communist Party’s Constitution. The Chinese news agency, Xinhua, called the amendment adding "Xi Jinping Thought" to the Communist Party constitution the "main highlight of the congress." The start of a "new era", with China becoming a "great modern socialist country" by mid-century. President Xi Jinping outlined his vision for the country in a three and a half hour speech, at the Communist Party's 19th National Congress. 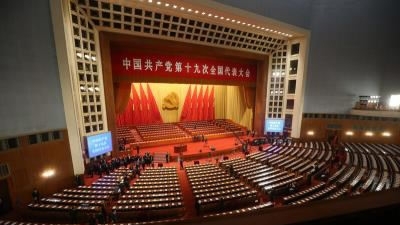 China's National Party Congress is being held at the Great Hall of the People . It is the venue for China's parliament, and is known as one of the 'Ten Great Constructions' in China. Learn how one of the largest political parties in the world has changed over it's 96-year history. ‍China should secure a decisive victory in building a moderately prosperous society in all respects and strive for the great success of socialism with Chinese characteristics for a new era, Xi Jinping, General Secretary of the Communist Party of China Central Committee, said in a work report delivered at the opening session of the 19th National Congress of the Communist Party of China on Wednesday. Xi Jinping, General Secretary of the Communist Party of China Central Committee, said Wednesday morning in the opening speech of the 19th CPC National Congress that China will deepen supply side reform in the coming years, build a modern economic system that focuses on the growth of the real economy and emphasizes the quality of growth. 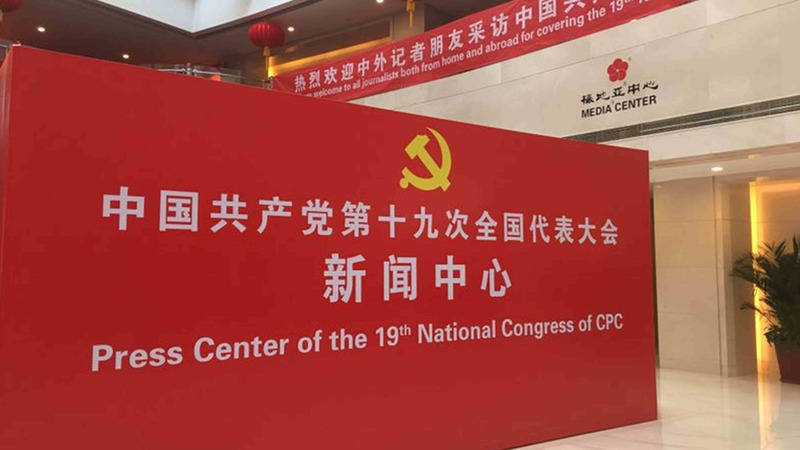 Foreign political parties, organizations and dignitaries have sent congratulatory messages for the successful opening of the 19th National Congress of the Communist Party of China (CPC). Many at home and abroad are paying attention to the upcoming Party congress. CGTN's Han Peng has been "out and about" on the streets of Beijing, and chatted with everyday people about the important meeting. CCTV America's Chief Political Correspondent, Wang Guan talked with Rachelle Akuffo and gave us the explaination of how the presidium of the 19th Party Congres are elected. 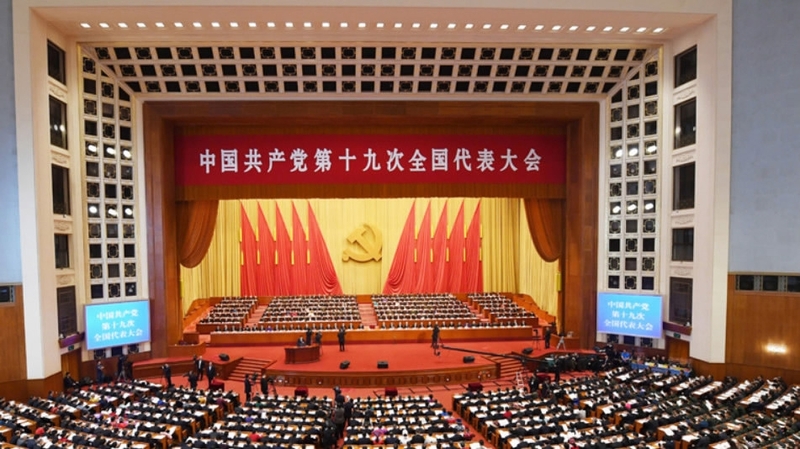 Over the next several days more than 2,200 members of the Communist Party of China, and its top leadership, will gather at the Great Hall of the People in Beijing for the 19th Party Congress. Fighting climate change: China is aggressively moving to reduce carbon emissions by increasing renewable energy sources, much like the U.S. state of California. That is why China and California are bettering ties to work together, often times leaving the U.S. government out of the conversation. Chinese Millennials, with a population of nearly 400 million, are reshaping the economy and China. The new Central Military Commission of the Communist Party of China says it's ready to run the world's biggest military. The seven-member line-up was revealed after the close of the Party Congress. China has long relied on coal-fired power plants that have suffocated the country. But here is how it's changing that with a push towards renewable energy. In 2015, the party reversed its longstanding one-child policy—one of many reforms enacted during Xi Jinping’s first five years as General Secretary. See why China ended its one-child policy. Every five years, the Chinese Communist Party holds a ‘party congress’ when it clicks the ‘refresh button’ on itself. The party elects a new generation of senior leaders called the Politburo Standing Committee. Every five years, Chinese Communist Party holds a National Party Congress. It’s a time when the party does the equivalent of this. To reduce global greenhouse emissions, China announced it will stop selling cars powered by fossil fuels. As many question how to charge the next generation of electric cars, the country’s booming solar industry is providing answers. Last year, the country’s local governments issued new debt worth over $900 billion, a surge of about 60 percent. 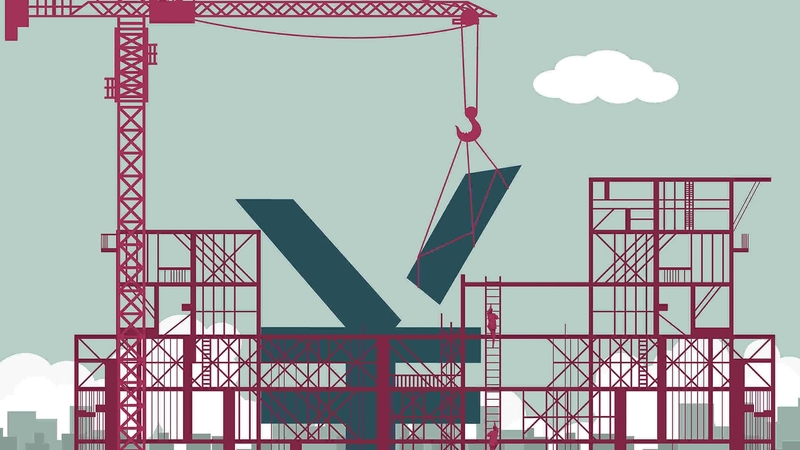 Aware of the risks, authorities have rolled-out measures to reduce the local debt burden. 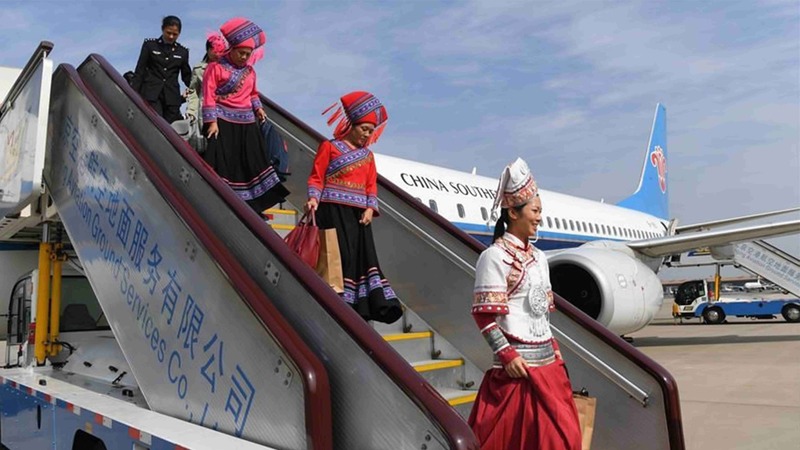 Poverty reduction is expected to be a big topic during the 19th China National Congress. China's State Council has released new details on the achievements, and the challenges ahead. The 19th National Congress of the Communist Party of China will involve more grassroots members and women. CGTN's Guan Yang visited Shenyang in Liaoning Province to speak with some of these newly-elected delegates. The 19th National Congress of the Communist Party of China (CPC) begins on Wednesday, and it promises to be one of the most significant political events of the year, both at home and abroad. Journalists from all over the world are flocking to Beijing so they can get as close as they can to proceedings. With a price tag of around $13 billion, the Beijing Daxing International Airport is designed to impress. Long-term plans see the airport serving up to 100 million passengers every year. Over 2,200 delegates are gathering in Beijing to attend the 19th Communist Party of China (CPC) National Congress, which starts on Wednesday. How does China’s political system work? Amazing China: How Crazy is China’s Mobile Pay?